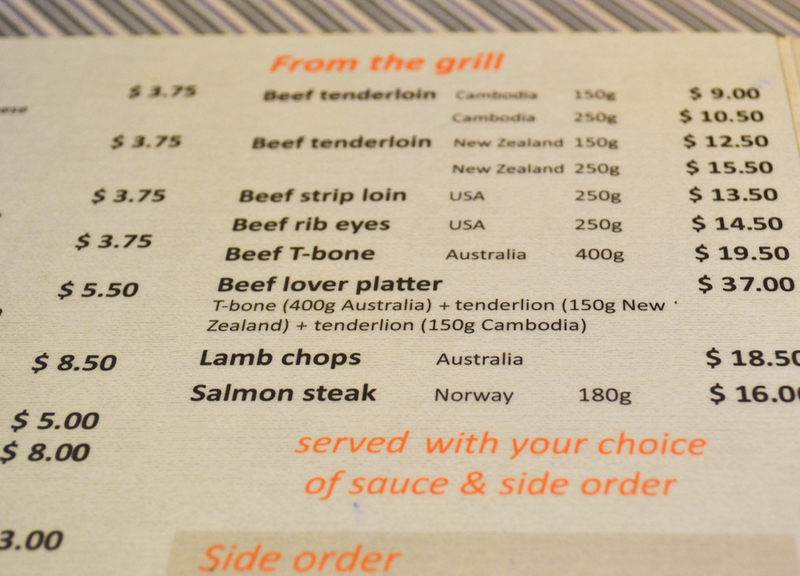 US Dollars or Local Currency (Riel) in Cambodia? 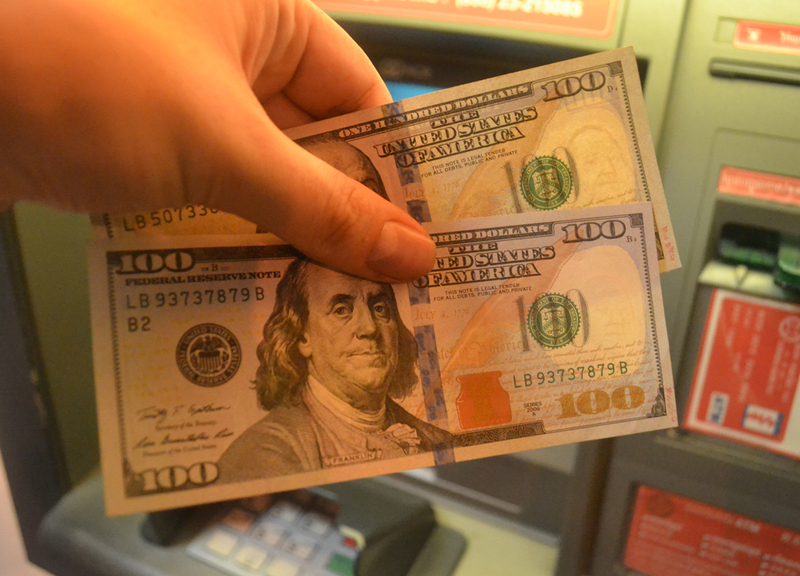 Touching down in any given country I am always straight to withdraw shiny new notes of the local currency. In Thailand the Baht, in Myanmar the Kyat, in Vietnam the Dong, in Cambodia….. the US dollar. Unexpected but for tourists in Cambodia the US dollar almost feels like local currency. While I am familiar with the acceptance of dollars in other Southeast Asian countries they normally come second to local currencies and in Cambodia I am almost forced to use dollars over the local currency of Riel. 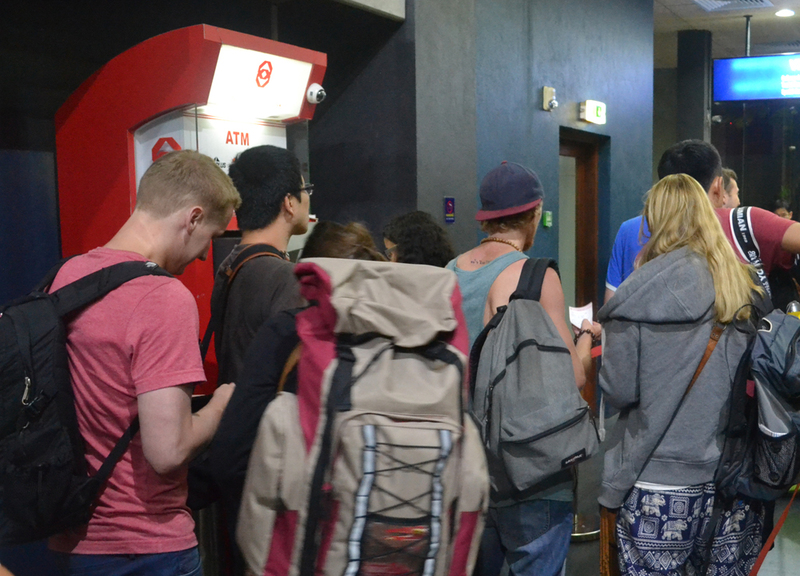 Trying the first ATM, located before immigration at Siem Reap airport and used for VISA payments I find only dollars available. I skip on to the next and the same again. With no luck at the airport I ask the hotel pickup service to nip past an ATM en route to the hotel. Again the currency is in US dollars and what’s strange is they don’t even show the $ sign of currency almost to say “What’s Riel?”. Stranger again the ATMs like to dispense hundred dollar bills which can be tricky to exchange (try hotels or upscale restaurants). So we had no luck finding Riel on arrival but later there are dual currency ATMs in and around however tourists are rarely shown them. If you want dollars the red Canadia Banks are dotted all around. We don’t see our first Riel notes until the second day when we are handed 1000 Riel notes in change from fizzy pops. 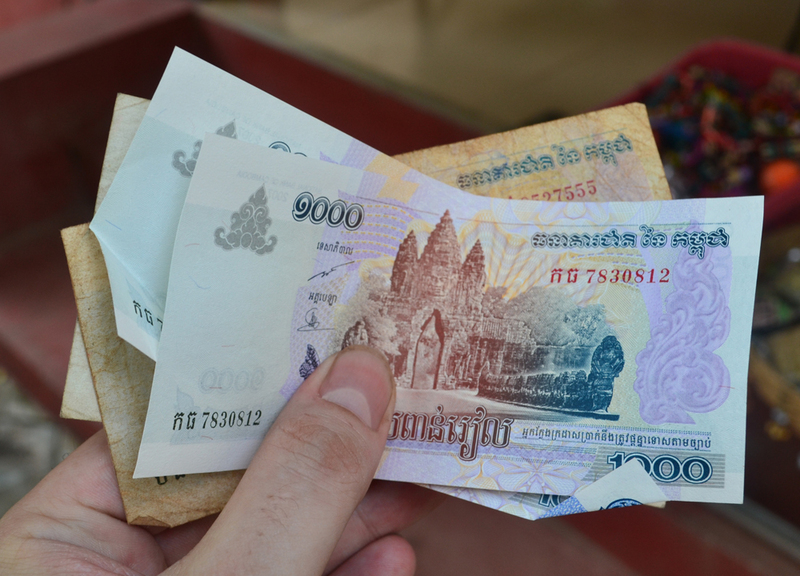 Note you will want to get rid of all your Riel before leaving as the notes are little more than useless outside of Cambodia and they are near impossible to exchange (buy or sell). Why I Prefer Local Currencies? I saw that the first time in Ecuador. 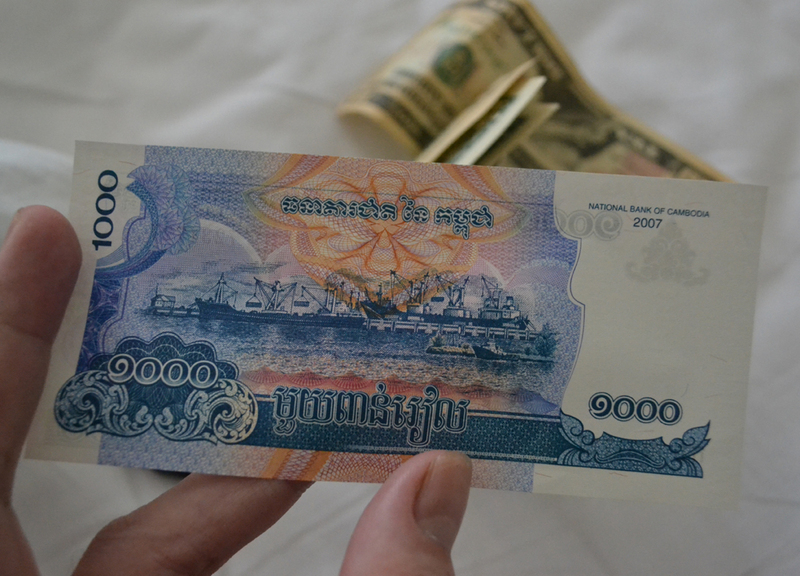 Cambodian money would be a PITA to handle for day to day stuff though. I hated dealing with Lao money. Thai (and also Taiwan) money is very nice. Good denominations and different colors for easy identification. Haha, I agree with you! 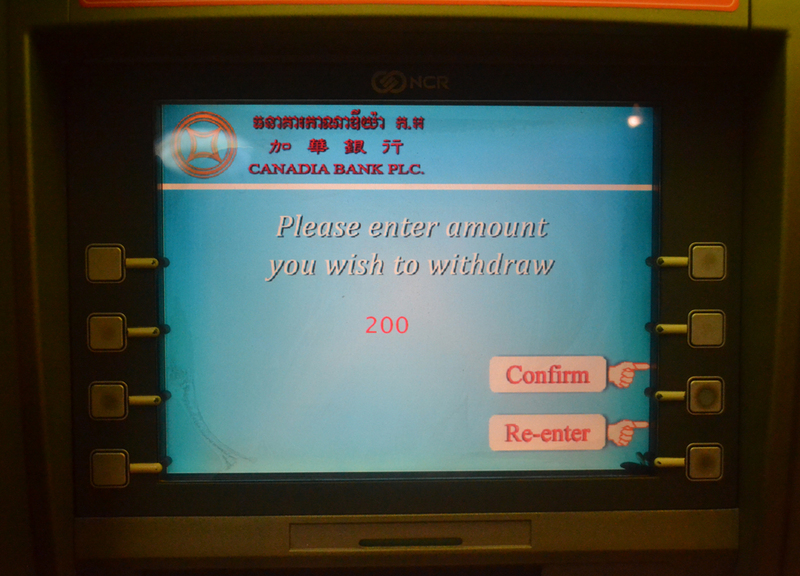 Very surprise that USD is like a second currency in Cambodia where the local currencies rarely seen or hardly use! !